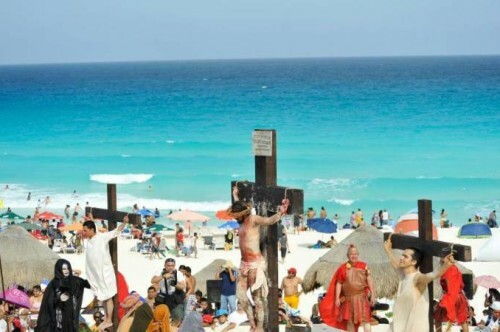 Cozumel has the perfect climate and beautiful setting with its turquoise waters, white sandy beaches and colorful reefs to be able to hold events all year round. 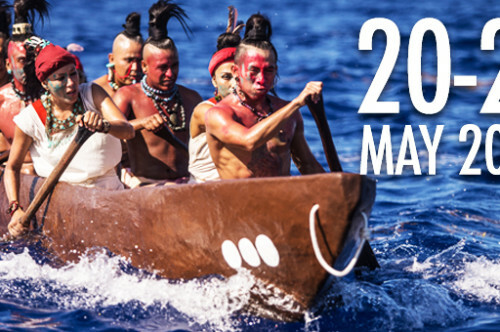 We will keep you updated with our Cozumel events calendar so you can check out what fun events are going on during your vacation. 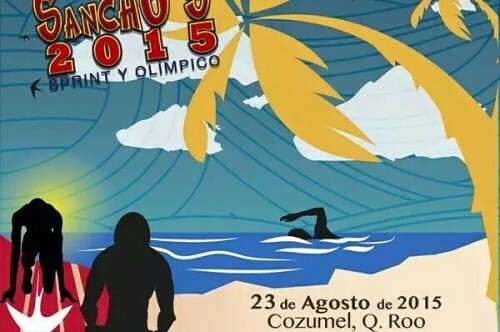 Cozumel Carnival 2016 will be held from Wednesday 3rd February to Wednesday 10th February. This is an extravaganza definitely not to be missed! ………………………………………. 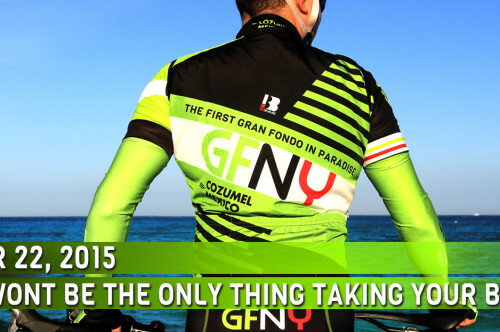 Join GFNY on Nov for a ride that you will never forget through the breath taking island of Cozumel. 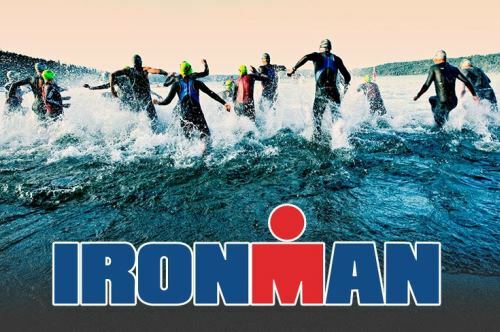 The Gran Fondo will take you all the……………………………………………………………. 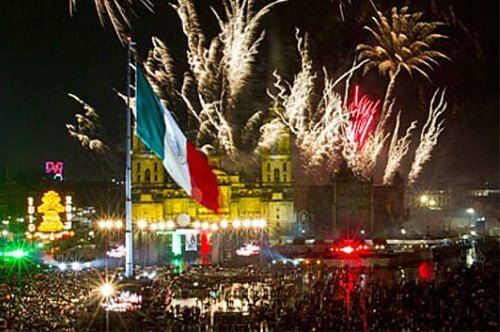 Independence Day is the most important national holiday of the year for the Mexican people. 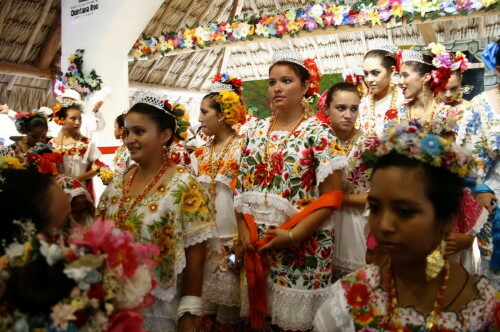 On the night of September 15, residents and visitors come to City Hall,…………………..